On a scorching day in August 1954, thirteen-year-old Jubie Watts leaves Charlotte, North Carolina, with her family for a Florida vacation. Crammed into the Packard along with Jubie are her three siblings, her mother, and the family's black maid, Mary Luther. For as long as Jubie can remember, Mary has been there—cooking, cleaning, compensating for her father's rages and her mother's benign neglect, and loving Jubie unconditionally. Bright and curious, Jubie takes note of the anti-integration signs they pass, and of the racial tension that builds as they journey further south. But she could never have predicted the shocking turn their trip will take. Now, in the wake of tragedy, Jubie must confront her parents' failings and limitations, decide where her own convictions lie, and make the tumultuous leap to independence . 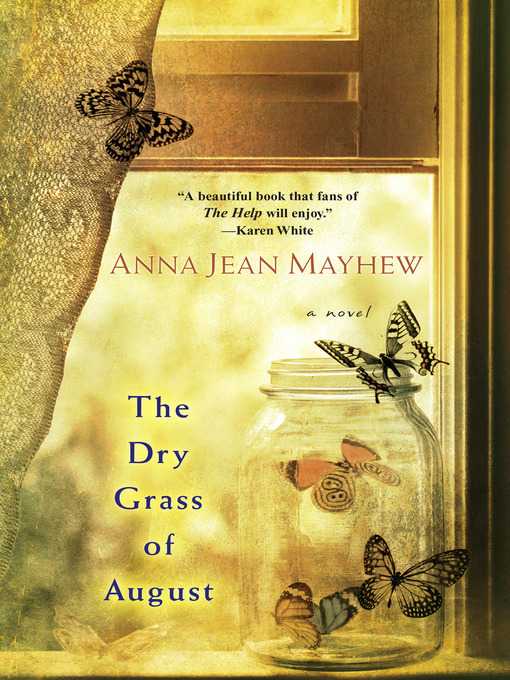 . .
"Mayhew keeps the story taut, thoughtful and complex, elevating it from the throng of coming-of-age books." "Beautifully written, with complex characters, an urgent plot, and an ending so shocking and real it had me in tears." "A must-read for fans of The Help."